BRITAIN: High Court Overturns Patent On PrEP Drug - Joe.My.God. Britain’s High Court today ruled to overturn pharmaceutical company Gilead Science’s patent extension on Truvada. The HIV medication is also used for PrEP (Pre-Exposure Prophylaxis). When taken as advised, this stops HIV negative people acquiring HIV. PrEP is not yet available on the NHS in England and Wales. The NHS is currently conducting a trial to test its cost efficiency. It is still in the process of recruiting around 10,000 high-risk participants for the ongoing trial. 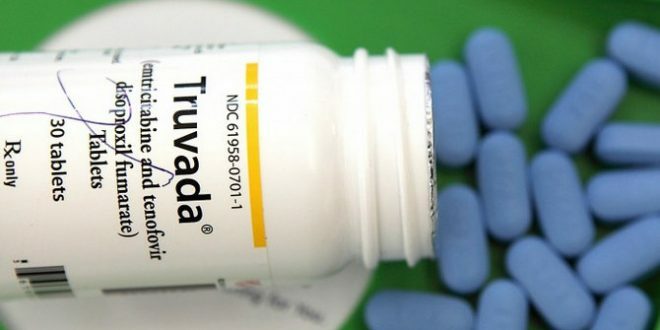 Truvada was due to come off patent in July 2017, but Gilead extended its exclusivity until 2020 by a supplementary protection certificate (SPC). This prohibited smaller pharma companies from selling generic versions of the drug in the UK. “We welcome this court decision, which overturns the patent extension for Truvada (this is the HIV prevention drug used for PrEP). The decision will mean that unbranded versions of the drug can be legally prescribed. This represents a huge cost saving to buying a drug that would save public money, even at full price. “We continue to urge the NHS in England to commission PrEP by April 2019, as the current trial is not reaching everyone at risk, indeed some have acquired HIV after being turned away from clinics whose trial places are full. RELATED: In the US, Truvada currently retails for around $2000/month and activists have long sought to end its patent. Such efforts are complicated by the pill’s multiple components, each of which has its own patent. Last year the FDA approved a generic version, but it has not yet been produced as such approvals are sometimes issued years ahead of the expiration of the original drug’s patent. The patent for one of Truvada’s components doesn’t expire until 2021, according to Gilead.